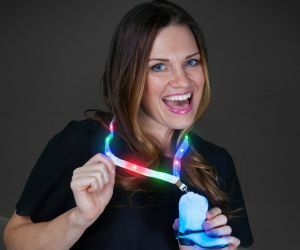 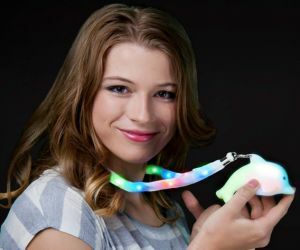 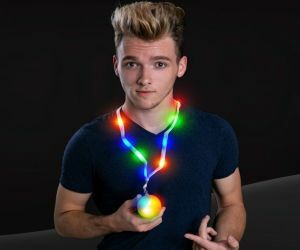 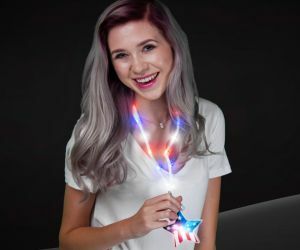 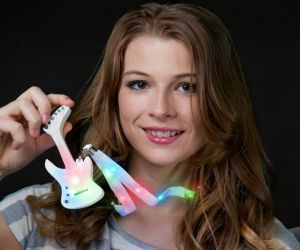 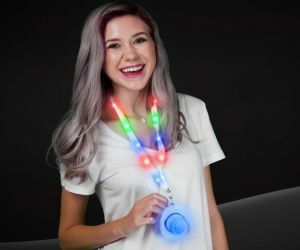 Be seen at nighttime festivals and concerts night with our light up lanyard necklaces! 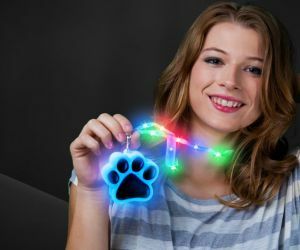 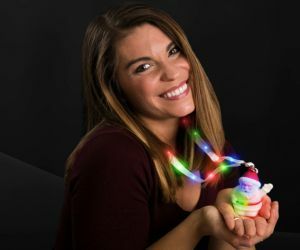 Our light up lanyard necklaces are available in many different styles, varieties, & themes to match any event. 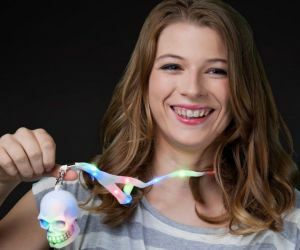 Whether your hosting a Halloween or music festival you can't go wrong our selection of skulls, dolphins, dollar signs, cross bones, guitars, & more.